Of course your copy has to be both clear and concise, but it also has to inspire and capture the attention of your potential consumer. 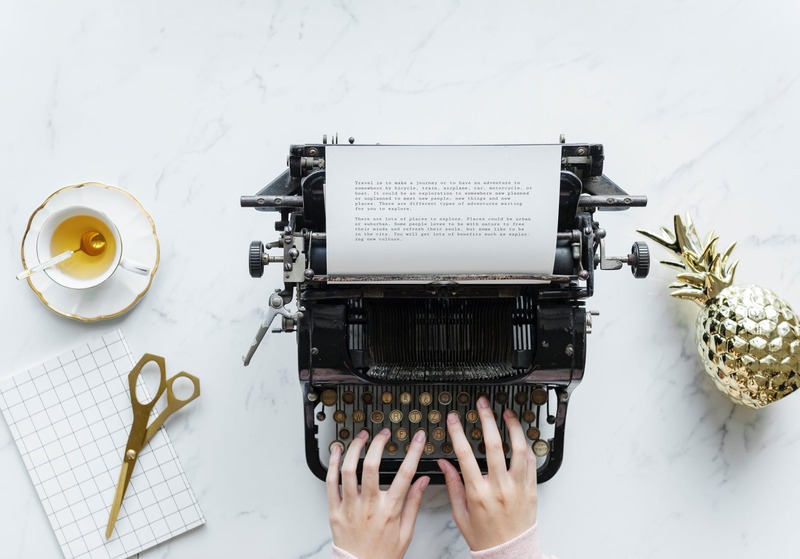 The most effective copywriters will vary their copy depending on not just the product they want to sell but also the audience they want to sell to. It is important to know as much as possible about your prospective audience before writing their message. Have you created you Buyer Personas? If not, this is certainly where you should start as doing so will help you to produce succinct content for each target audience necessary. Start by answering a series of questions about their background, company and the position they hold. You can add to this with the challenges they may face, and the goals their company may aspire to. You will then have a bank of information which can be used in planning your copy. Ensure you make your audience feel special. Make them feel important. There is no point writing bland content which offers nothing to your audience. If you want them to open your email, share your Facebook post, or otherwise engage with your company, you need to give them a reason too. When it comes to converting an semi-interested lead into a serious buyer, your product will only get you so far. There are tonnes of businesses offering a similar product to yours, so why should the choose yours? They should choose yours based not just on the product, but on what your company stands for. In 2018 it is incredibly important to do more than simply sell goods and services. Millennials make up an entire generation of people who are motivated by social causes more than simple cash value. Therefore, think of ways your company can prove it is worthy of their business. Why not look for a cause or charity your company can partner with? Think of yourself lying on a beach, sipping a cool drink on a sunny Sunday evening. You wouldn’t want to move right? The more relaxed we are, the less eager we are to move (Trust me, I’m not moving from that beach!). This rule applies for a comfortable state of mind, as well as physical comfort. Therefore, if your offer leaves your audience with the impression that it will always be there, why should they spend their money now? You do not want to give them the chance to talk themselves out of it. Instead, ensure you create some urgency. Make sure to set a deadline, either in terms of time-sensitivity, or quantity scarcity. Although we want your audience to feel comfortable with your brand, we also want them to feel comfortable to buy.